Best Beatles Tribute on Earth! 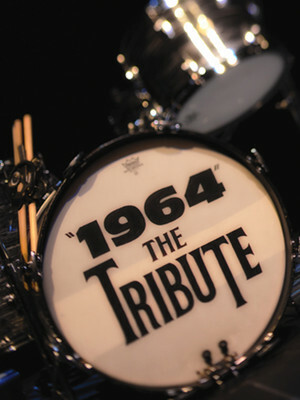 Why See 1964 The Tribute? 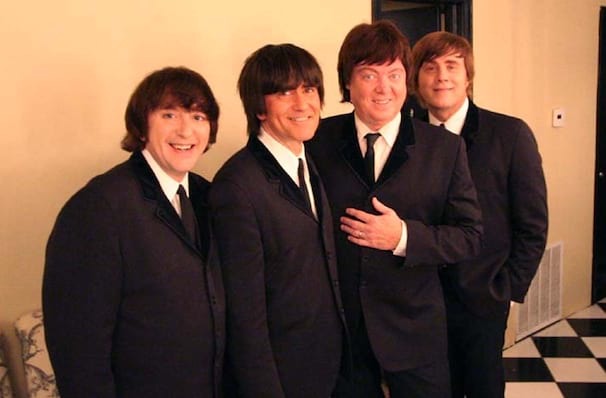 Since the early 80's, "1964"...The Tribute has been thrilling audiences all over the globe with what Rolling Stone Magazine has called the "Best Beatles Tribute on Earth". "1964" takes their audiences on a journey through a quintessential moment in music history that will live forever. Unlike other acts, "1964" concentrates on only the "touring years" of the Beatles. Since this time period is one of the most well documented (pictures, films, and eye witness accounts) times of the Beatles career, there is much that one can compare. "1964" has accomplished what many other acts could only dream of: An astonishingly accurate re-creation of the energy and the magic of those touring years. Over 20 years of researching and performing have made "1964" masters of their craft. They are hailed by critics and fans alike as the most authentic and endearing Beatles tribute show in the world. Sound good to you? Share this page on social media and let your friends know about 1964 The Tribute at Heritage Theatre. Please note: The term Heritage Theatre and/or 1964 The Tribute as well as all associated graphics, logos, and/or other trademarks, tradenames or copyrights are the property of the Heritage Theatre and/or 1964 The Tribute and are used herein for factual descriptive purposes only. 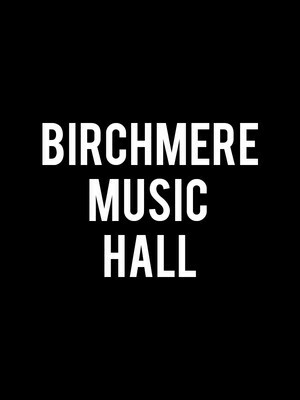 We are in no way associated with or authorized by the Heritage Theatre and/or 1964 The Tribute and neither that entity nor any of its affiliates have licensed or endorsed us to sell tickets, goods and or services in conjunction with their events.